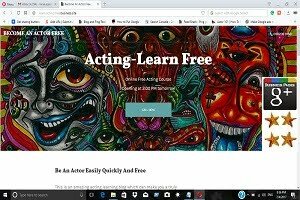 """ keywords'/> "" " Silly Questions from Aspiring Actors and My Answers | Best Actor Academy-The Monster Of Free Acting Tips ""
-I want to be an actor, but my parents don't agree. What should I do? 1. Do Research on Internet and by contacting Industry People Before taking even 1 step forward to realize your dreams. Understand the game before you start playing it. Type questions on search engines like "what are the requirements to be a Bollywood actor?' "Should I join acting schools?" "Should I join an acting school or an acting coach?" What are the fees of acting schools?" 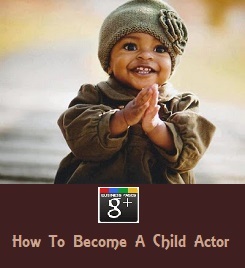 "What are the success rate for aspiring actors in Bollywood or for TV serials?" Go on seeking answers to your questions. 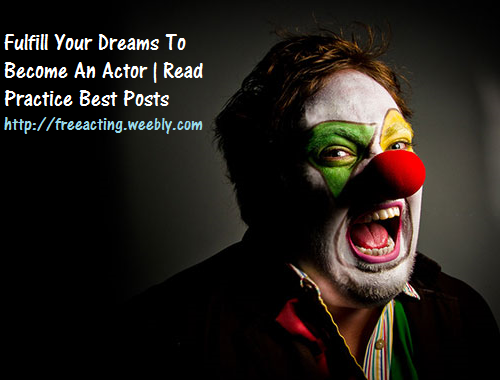 This blog which you are reading now, for aspiring actors is a "TREASUE HOUSE" of information, knowledge and the finest source of learning the acting craft. This blog is YOUR RELIGIOUS BOOK. 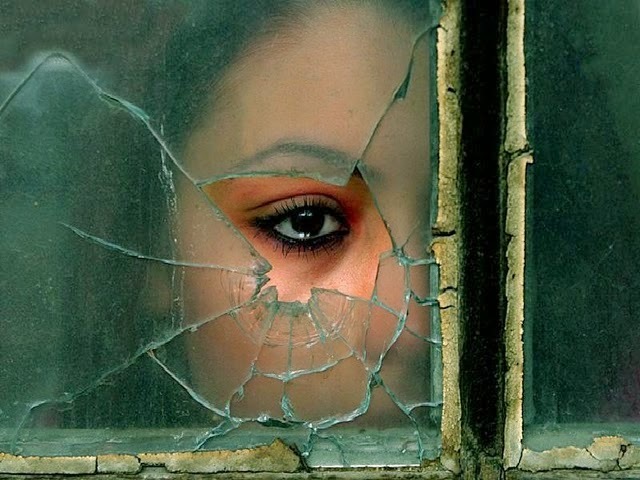 Read every page of this blog very carefully. There are more than 150 posts. Read the home page and everything on the sidebars. 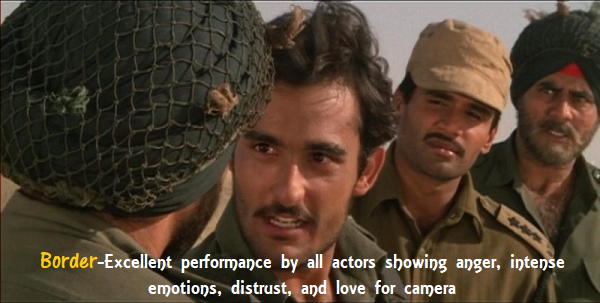 Good looking and having command of Hindi alone doesn't make you an actor. There are thousands of such great looking young men and girls who want to be an actor and are roaming on Mumbai roads without any break in films or serials. How it is possible to be an actor when you are minor (Below 18 years) and your parents are not giving you permission? 1. Sift to Mumbai, permanently. 2. Create financial resources to support you to live in Mumbai for 5 years (Minimum period). On a conservative estimate, you may require a minimum of 2.5 to 3 Lakhs per year based on if you go for paying guest or sharing accommodation. 3. There may be an additional cost of training, portfolio, monologues, show reel, website, registration with coordinators plus transportation. 4. 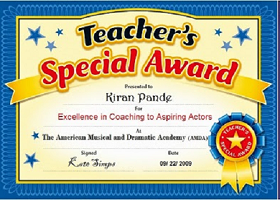 If you can get professional trained by a good school or a professional acting coach. 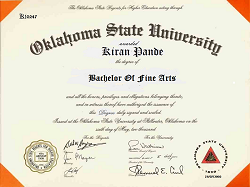 The fees of a good school could be from 2 Lakhs to 9 Lakhs. A private coach would be cheaper and can give you undivided attention for your development. 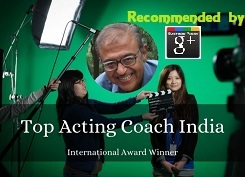 Also read the website mentioned below if you need your personal trainer to make you an actor. Sir, do you take short workshops?